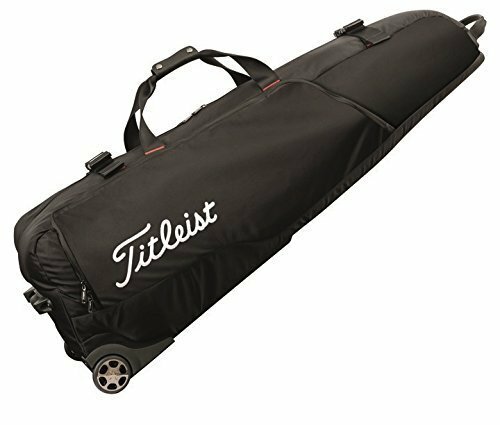 Titleist is proud to present its new line of professional Travel Gear. It has been changed to cater to the business and lifestyle needs of our serious golfer audience. Meticulously constructed with premium materials, these thoughtfully designed pieces will meet your every travel need. Sophisticated style, unsurpassed quality and smart functionality await you with this exquisite line of Professional Travel Gear; exclusively created for Titleist. Fully padded 700 denier woven polyester In-line skate wheels for easy maneuverability Dimensions: 50.75"(L) x 13.75"(H) x 17"(D).